Well, we have news from Square Enix’s press conference regarding the future of Final Fantasy XI. Which one do you want first, the mediocre? Just a warning, neither is the free-to-play option that we were hoping for. We’ll start with the obvious. 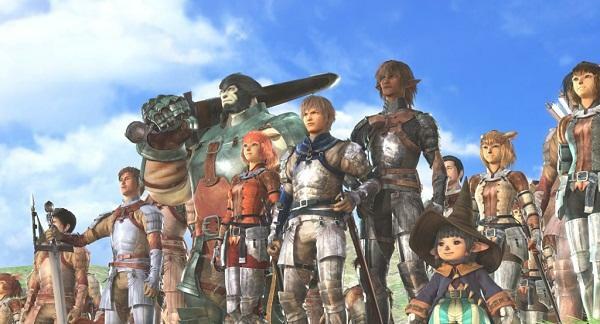 Final Fantasy XI will be shutting down its servers for the PlayStation 2 and Xbox 360 exactly one year from now in March 2016. Over the course of the game’s final year, the last chapter of its long, winding plot will be made available in three pieces coming out in May, August and November. November’s release will be the console version’s last major update and the last overall for the game’s 13 year run. Square Enix thanked its fans for allowing it to stay up as long as it has. We would like to express our heartfelt gratitude to those who have enjoyed Final Fantasy 11 on these platforms and to those who have assisted us in bringing Vana’diel to you. The Windows version of the game will be kept alive for anybody who wants to take a crack at a plot 13 years in the making. Sounds like a perfect opportunity to waste a lot of time just losing yourself in a beautiful fantasy world. Minor updates will still be made to address bugs and other issues, and when Square Enix finally loses interest, fan servers will be sure to keep the PC version up and running for a long time. Nobody wants to see any Final Fantasy get erased from existence, unless it is All The Bravest of course. Take this little bit of news as you will, but to replace the PlayStation 2 and Xbox 360 builds, Square Enix has opted to release a version on smartphones thanks to Nexon. This version will be the real Final Fantasy XI but with a battle interface optimized for smartphone controls. Same job commands, same attacks, same settings, just a new interface to make up for the fact that you are playing on a touch screen phone. Square Enix has dubbed this genre the “era of MMMRPG (Massively Multiplayer Mobile RPG).” Whatever. This is decent news because any way to keep Final Fantasy XI alive in my book is okay. 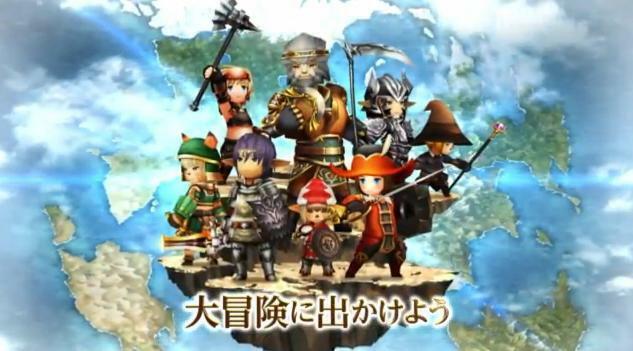 The other big news regarding Final Fantasy XI is a smartphone spin-off called Final Fantasy Grandmasters. It will feature a more “chibi” version of Vana’diel, Final Fantasy XI’s world, and grant access to all the same job classes and races. Friends will be able to play with one another in this open-world RPG, and customized avatars will also be able to grind for equipment, experience points, and new abilities. Thanks, but I’ll stick to the real thing if I want to seek adventure in Vana’diel. Hopefully I’ll be able to in the far future, and I’ll never have to fear the loss of this piece of gaming history.